These are still around but, as usual, they're not as well made as the originals. 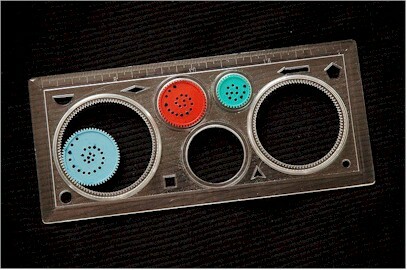 And when you were almost done with the sesign/pattern it would slip a cog and screw it all up. 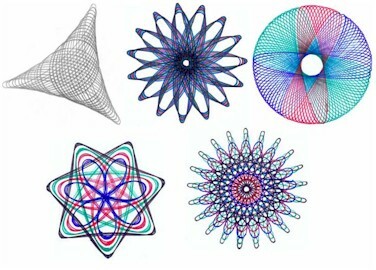 I actually received an electric Spirograph set for my birthday when I was about eight. My sister got one of these for Christmas in 1969. I think I used it more than she did.